Suncani Hvar Hotels was a part of ITB Berlin Convention, the leading travel industry think tank, held on March 6th and 7th 2013. One of the most exciting experiences at ITB Berlin Convention was when one of the travel trade partners brought an amazing itinerary for 37 days trip around Europe to our attention. 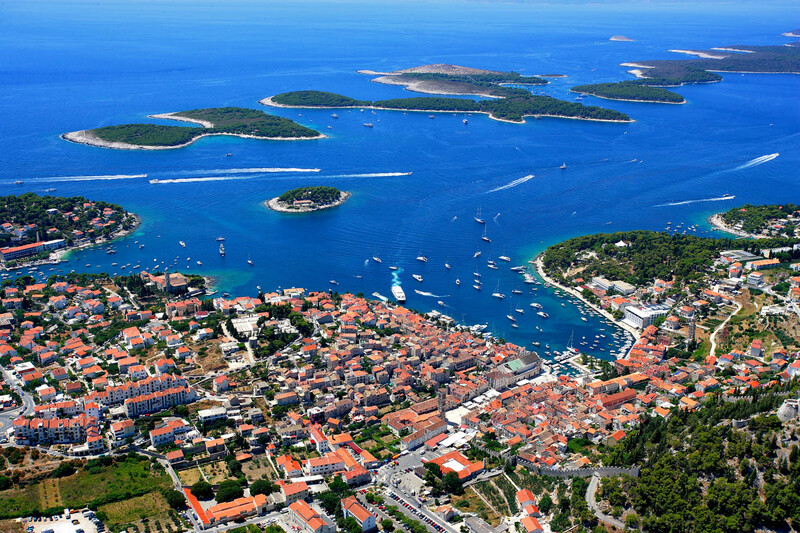 Itinerary was made for a group from Rio de Janeiro and we are proud to say that HVAR stands side by side with 10 top European brands, hip and hedonistic destinations such as Mykonos, Mallorca, Rome etc. Still haven’t planned your ‘Around Europe Route’?